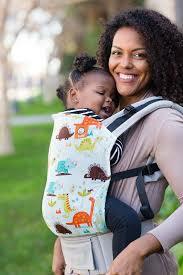 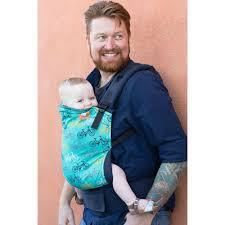 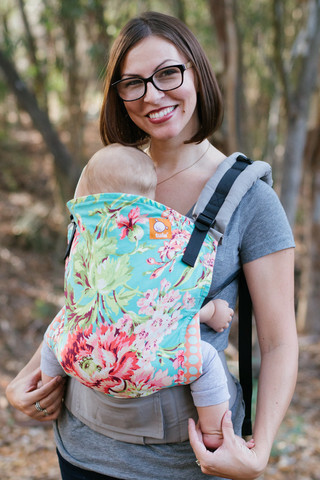 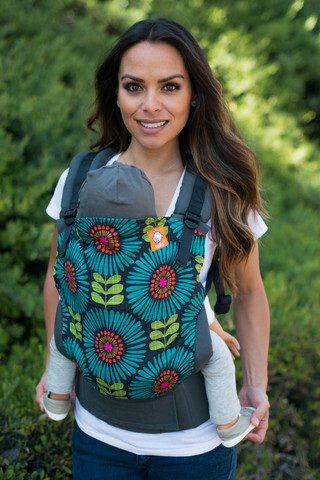 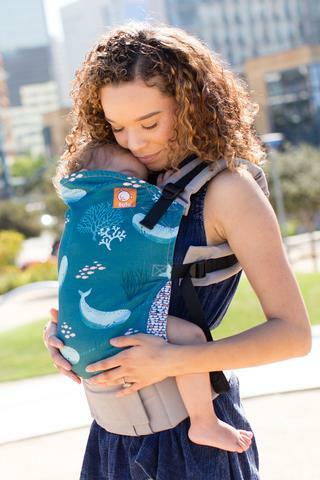 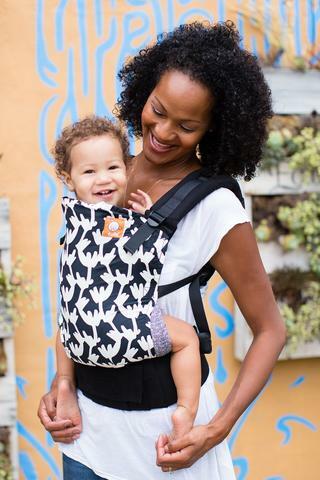 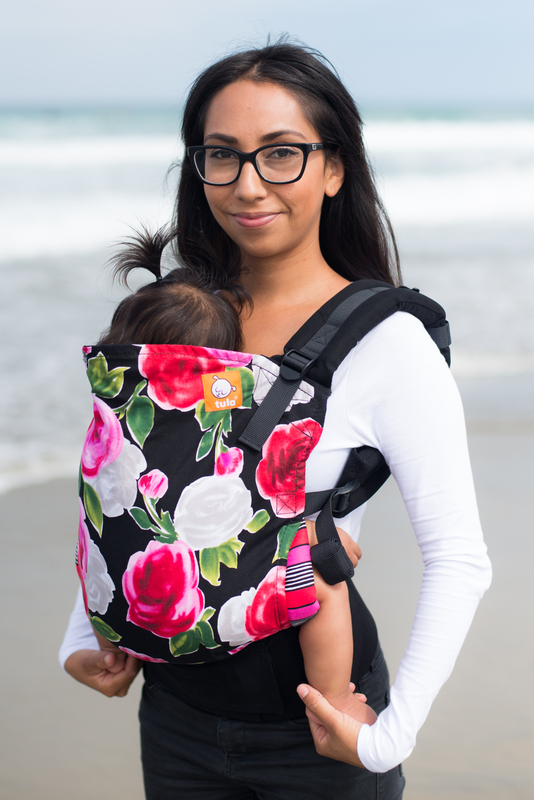 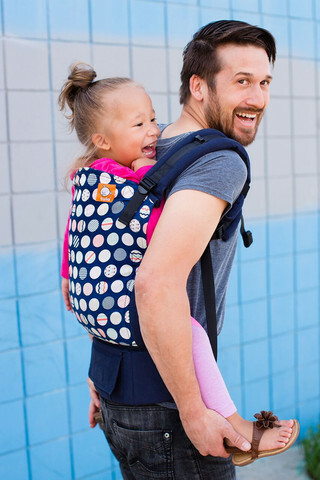 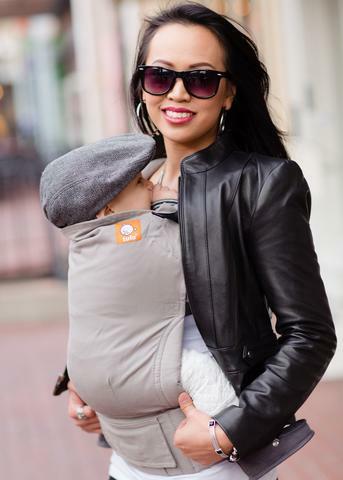 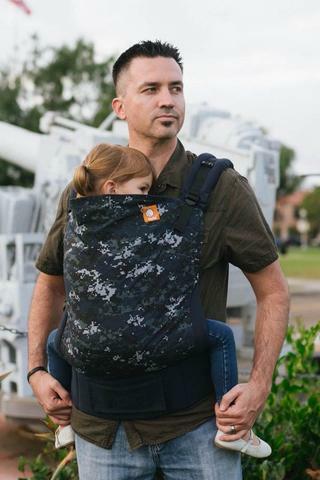 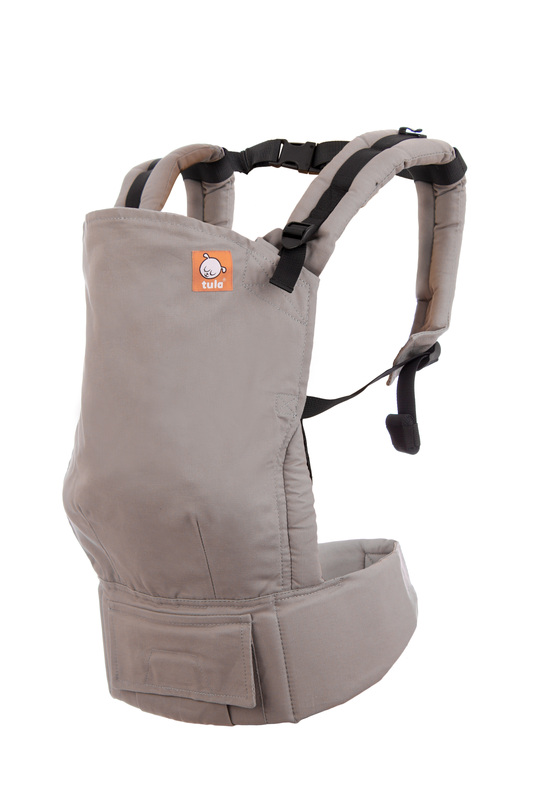 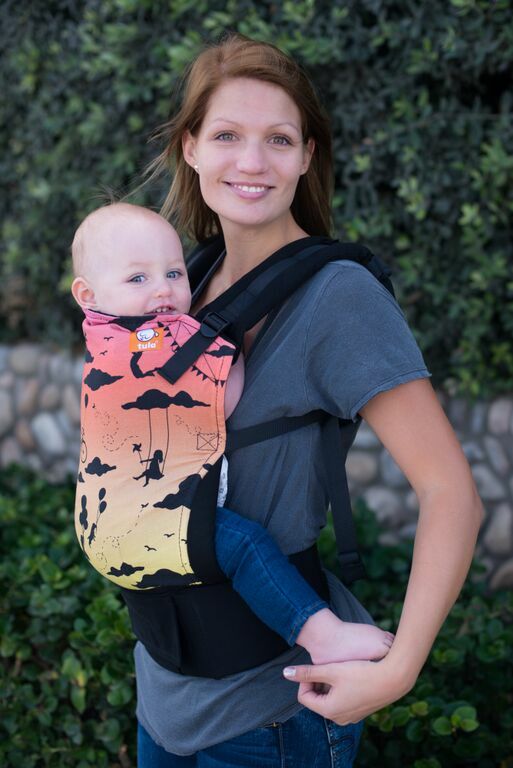 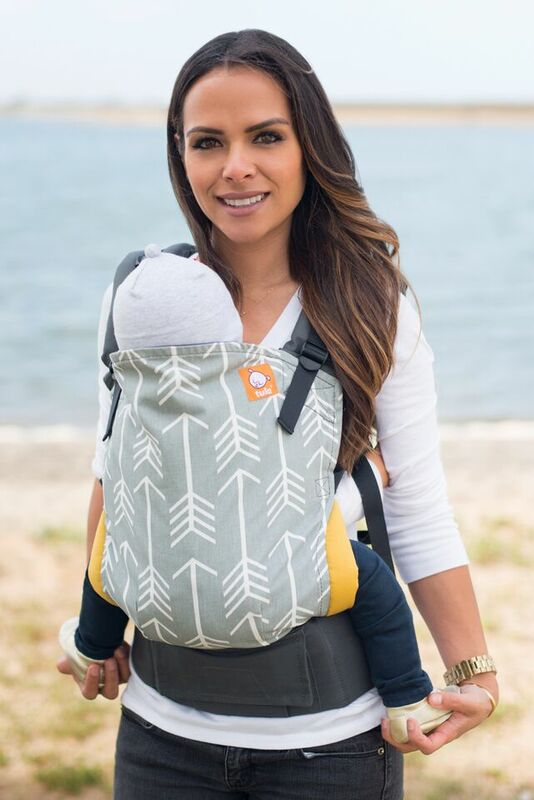 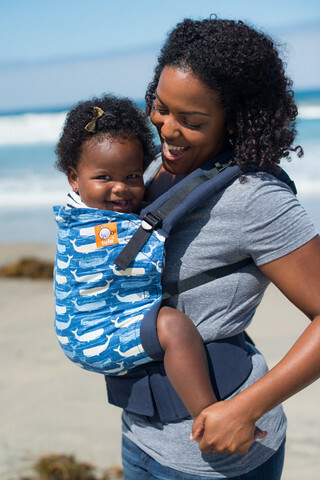 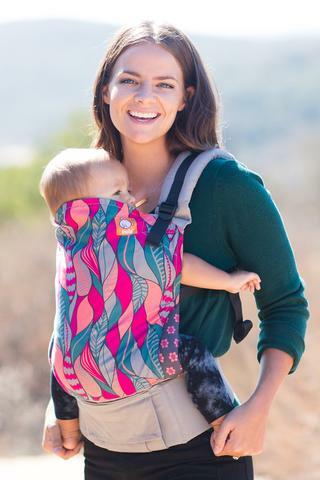 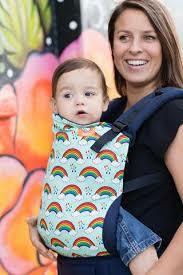 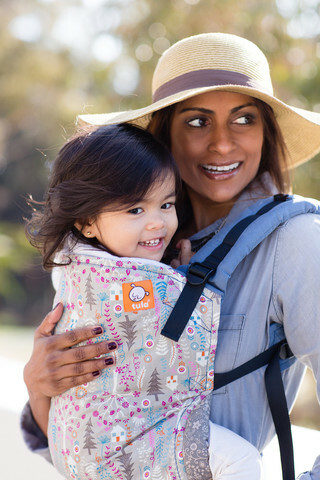 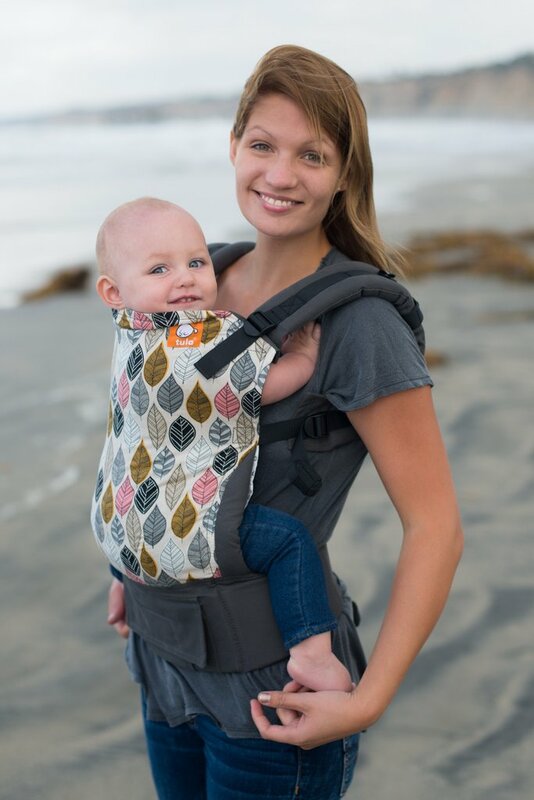 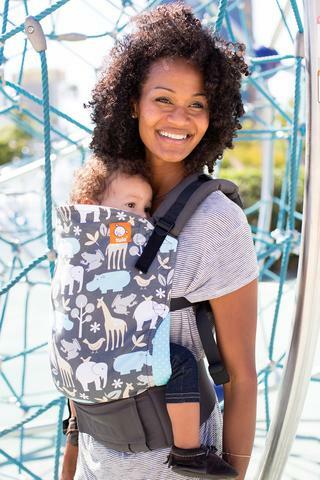 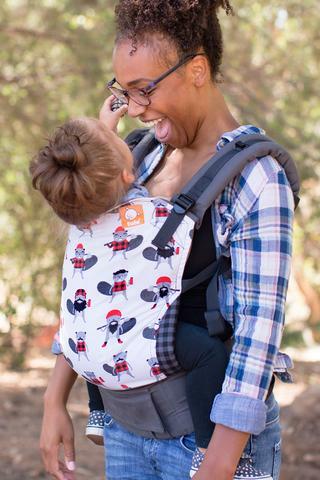 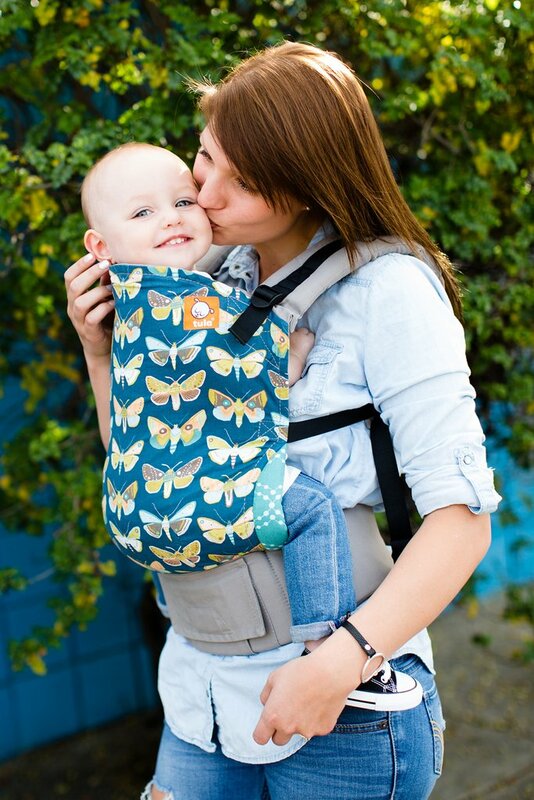 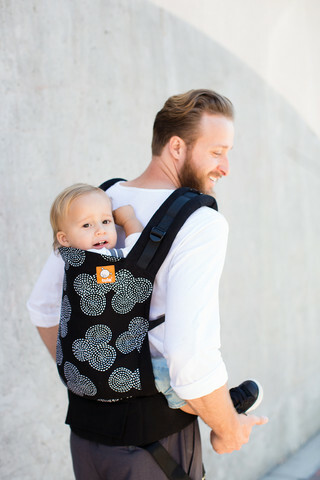 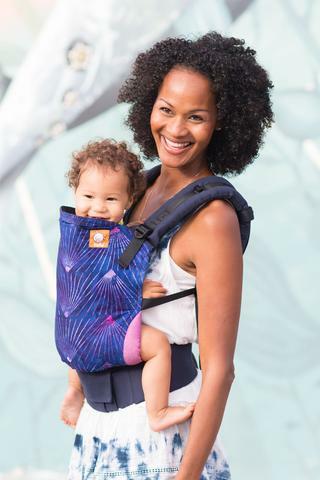 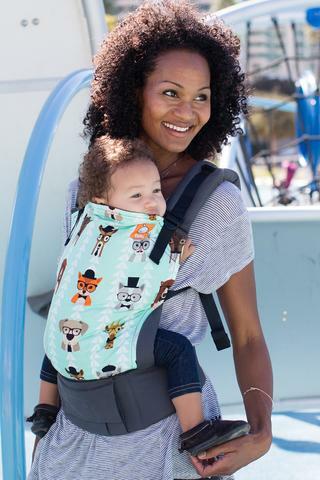 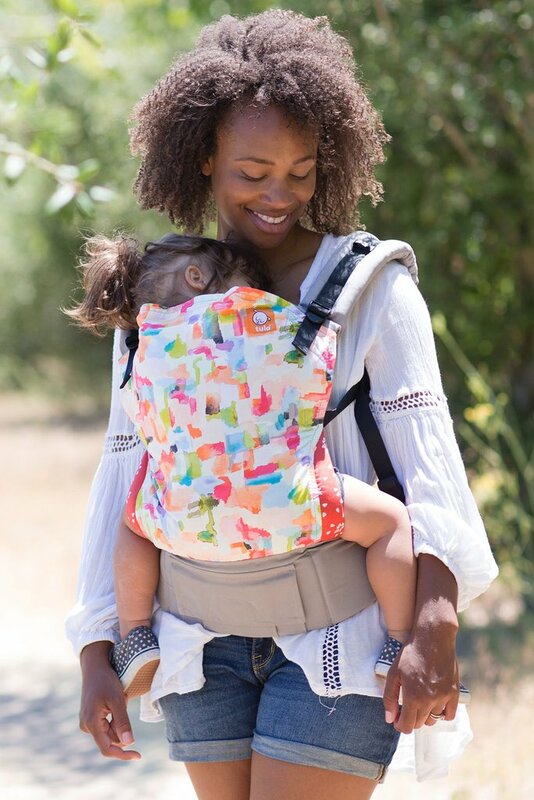 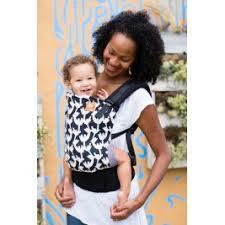 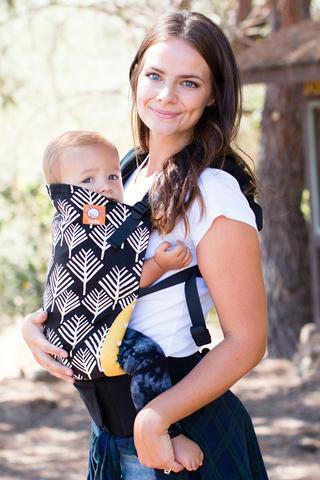 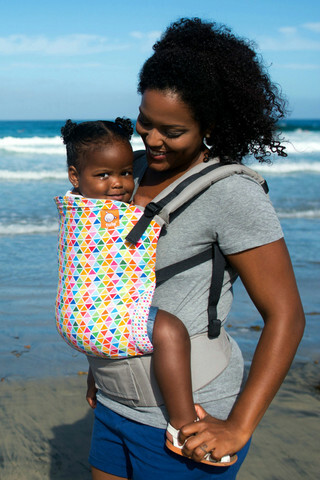 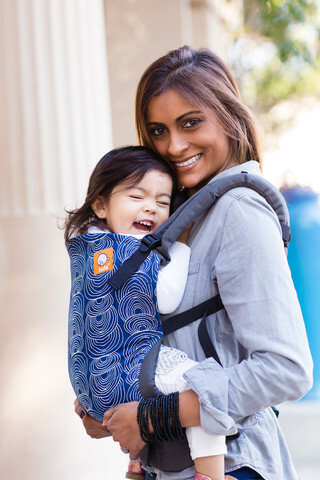 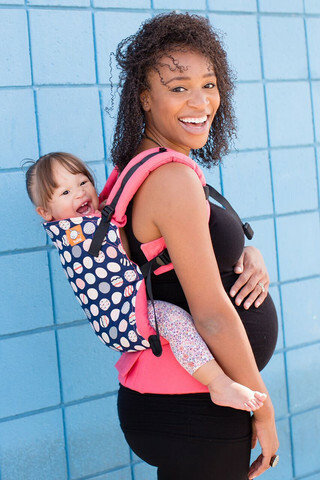 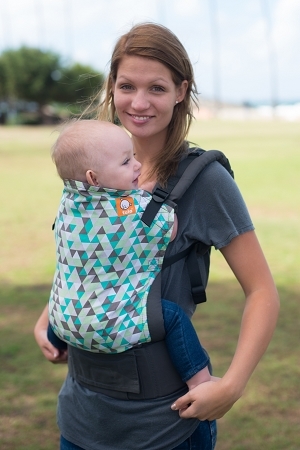 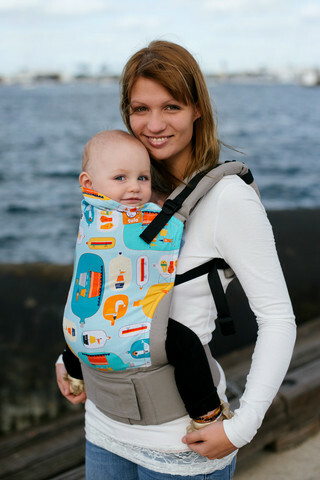 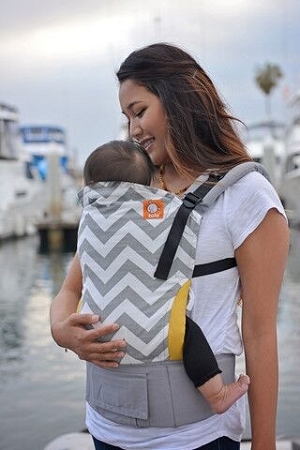 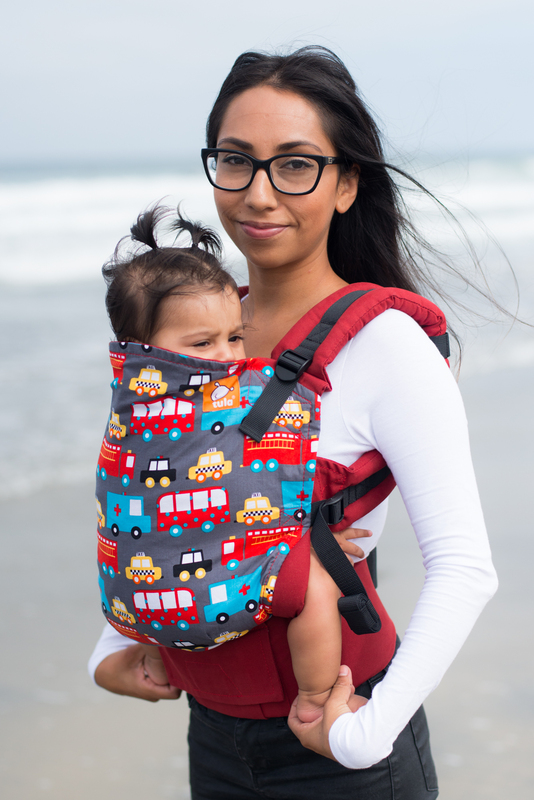 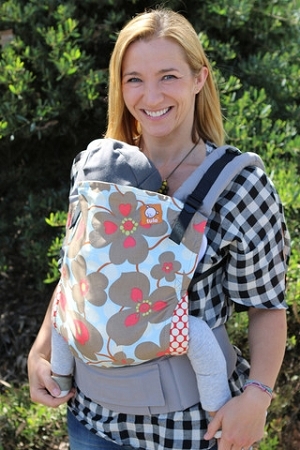 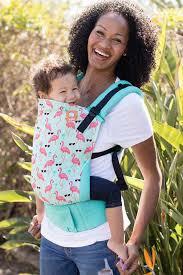 The Standard Size Baby Tula fits from birth (with infant insert) to 45 lbs. 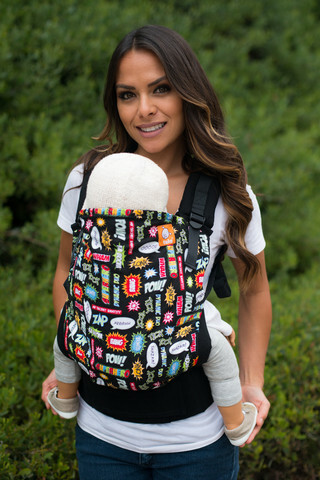 I finally converted to a Tula after trying to make cheap, big box store SSC work, and I wish I had done it sooner! 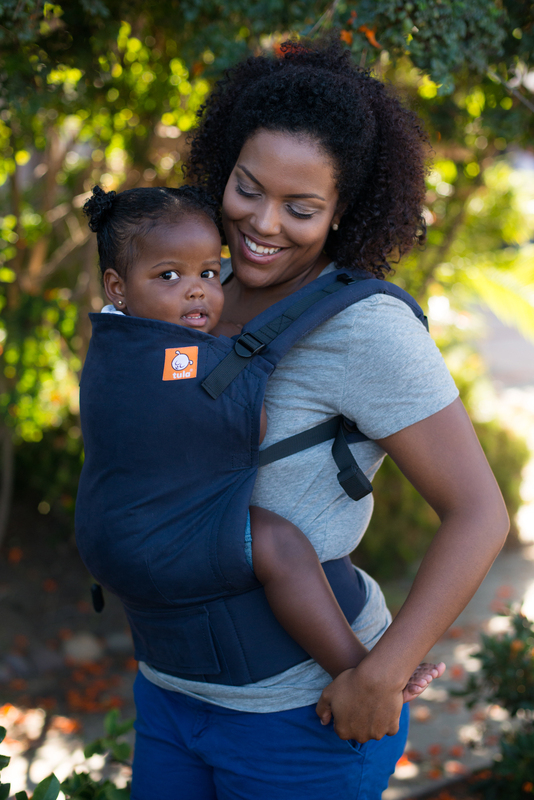 The thick padded straps are amazing, and my baby is far more comfortable. 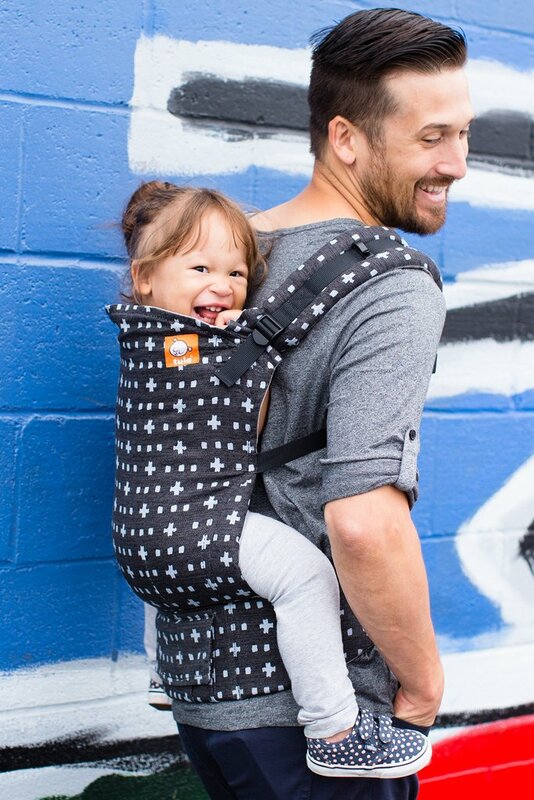 Tula really is all it's hyped to be.